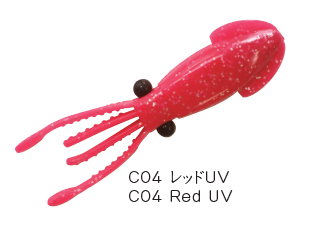 HOME > Product Release > Dappy Firefly Squid – 3 new colors added!!! 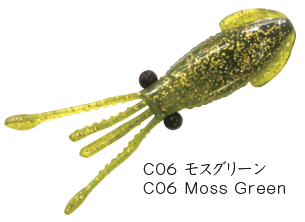 Red UV, Orange UV and Moss Green are the three new colors that are now available. 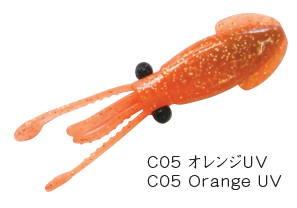 Packed with 150X the scent of ordinary baits, Nikko’s Dappy Firefly Squid moves like the real thing and is great for a wide variety of fresh and salt water species.